Do you avoid buying potted plants come winter because you’re not sure what to do with them? There are tons of ways to use them during the winter to give your home some extra flair. Here are five ways you can take advantage of your potted plants to add to the aesthetics of your home once the temperature drops. You don’t always have to take your plants indoors. There are a number of evergreens that do quite well in harsh winter weather. We recommend using a Japanese Yew tree to add some eye-catching greenery near your doorways or a few Blue Spruce to give a Christmas-feel to your front yard. 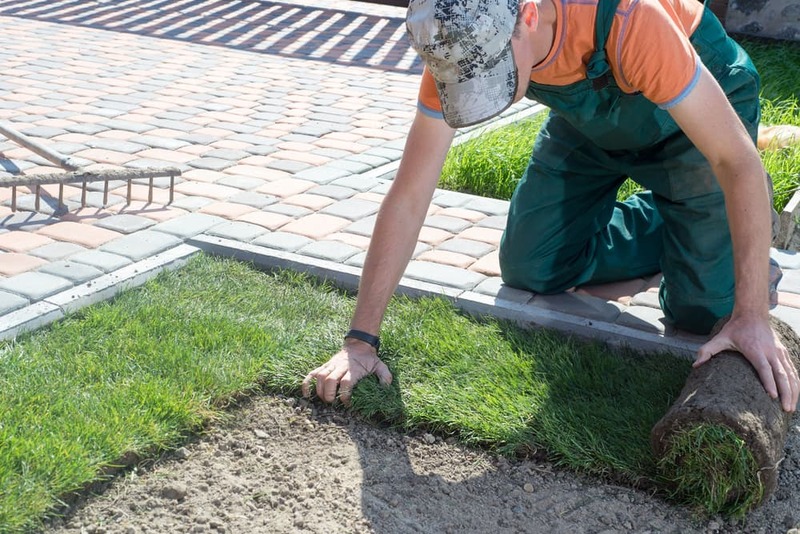 When keeping pots outdoors, avoid using porous materials like untreated terracotta, clay, and ceramic. Stick to plastic instead since it won’t absorb water and then expand and freeze as other materials will. Just because your potted plants won’t survive outdoors, it doesn’t mean you can’t still enjoy them. Bring your plants indoors this winter to add some freshness to your home this season. 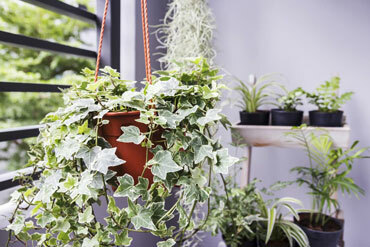 Small, upright or hanging styles like cacti, hanging vines, ferns, and succulents will look great on hangars above the kitchen windows and even in the bathroom. Any large potted plants that contain small trees, large cacti, and tall plants can be used in all of those empty corners throughout your living room and kitchen. Smaller plants and vines are better at filling up counter space or perched on a window sill in order to add more depth and colour to a room. Speaking of colour, if you want to make a room pop, just add a few potted plants to any room that needs them. Smaller ones are great for your bedside, coffee, or dining room tables. Dressers and empty corners in the bathroom also can benefit from a touch of colour. There are many plant species that can act as air filters, cleansing away the air pollutants inside your home. By adding some potted English ivy, peace lily, Boston fern, wax begonia, or red-edged dracaena around your place, you can enjoy cleaner air and some beautiful foliage at the same time. 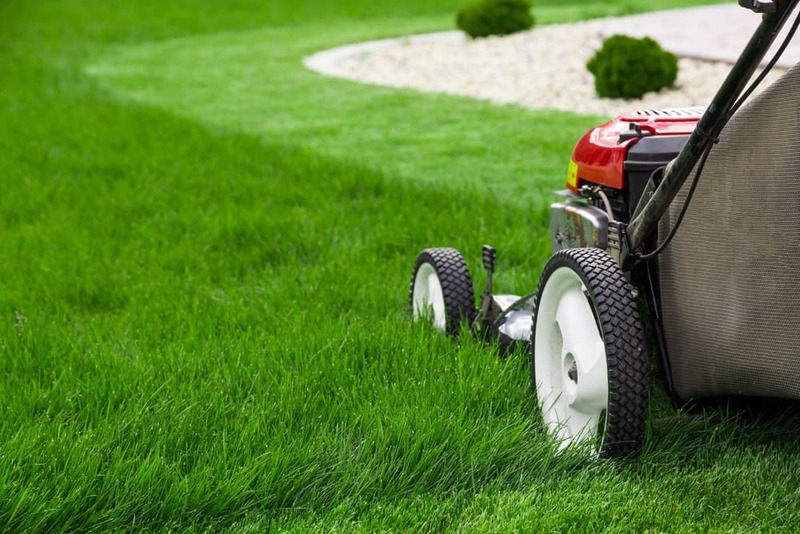 For more tips and design notes, contact our expert garden team at Instant Lawns. 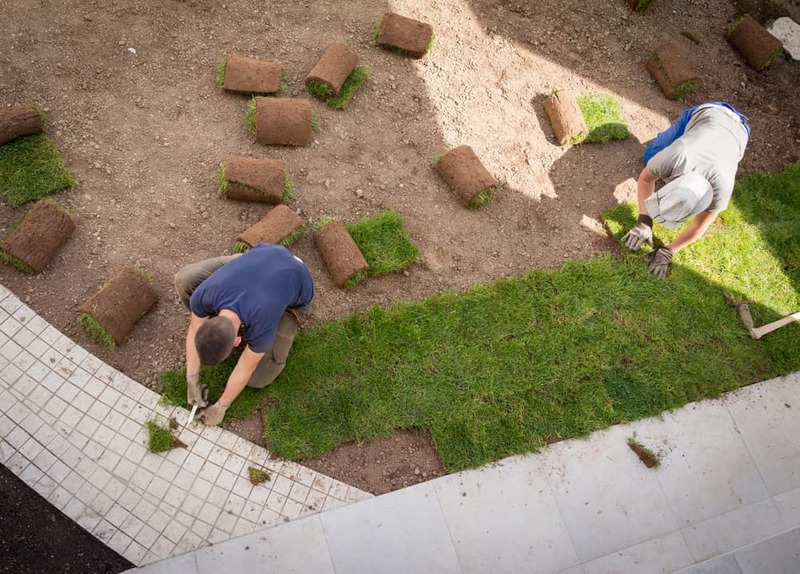 We can help you plan out all your landscaping design needs to make your home and lawn look stunning year round.